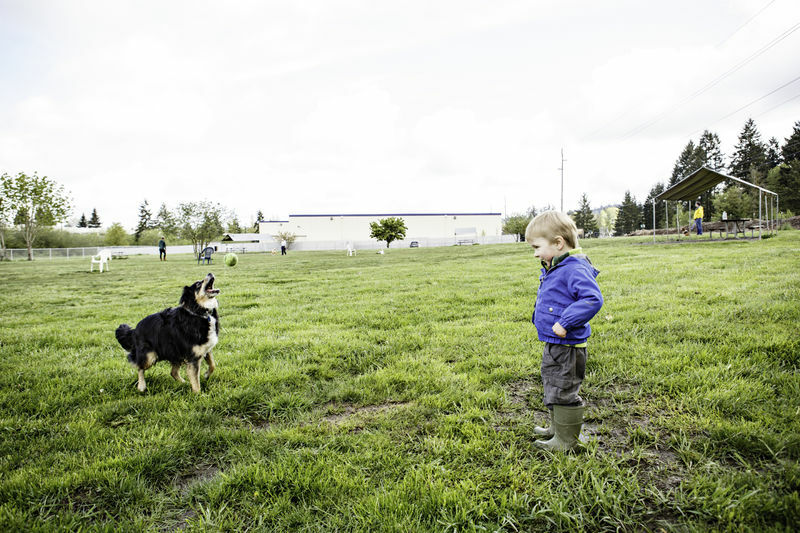 Since 2002, the city of Tigard had leased 2.6-acres off Hunziker Street for use as an off-leash dog park for the growing number of urban dog owners. The park was used by hundreds of people and pooches weekly--many coming from nearby Beaverton or Lake Oswego. Then in 2010, Capital Pacific Bank took control of the property in lieu of payment from the owner and started looking for developers to purchase the land. The Trust for Public Land stepped in to hold the property off the market while the city's dog park community helped mobilize support for a $17 million park bond measure on the November 2010 ballot. The bond passed and the city council voted unanimously to purchase the park, saving the off-leash play area from closure. As the permanent owner of the park, now called Potso, the city plans to improve the amenities and expand park hours.